New Zealand based rally tripmeter manufacturer, Monit Rally Computers, are backing the local rallying community by offering prizes for new competitors in rally racing events throughout the country. Aiming to further promote participation in the sport, Monit are providing prizes for the top novice drivers and also for the top novice co-drivers at the upcoming Tauranga Clubman’s Rally, the Catlins Coast Rally, and the Goldrush Rally of Coromandel, to be held on the 26th July, 8th August and 22nd August 2015 respectively. Six prize packs consisting of trophies and Whittakers chocolate will be up for grabs at the Tauranga event, with further prizes for the remaining two events. To be eligible as a novice a competitor must have entered less than three rallies previously. With their design and manufacturing base in Mt Maunganui New Zealand, Monit Rally Computers are the world’s leading rally computer manufacturer, exporting their tripmeter and distance measuring devices around the world, supplying the majority of leading rally car manufacturers. 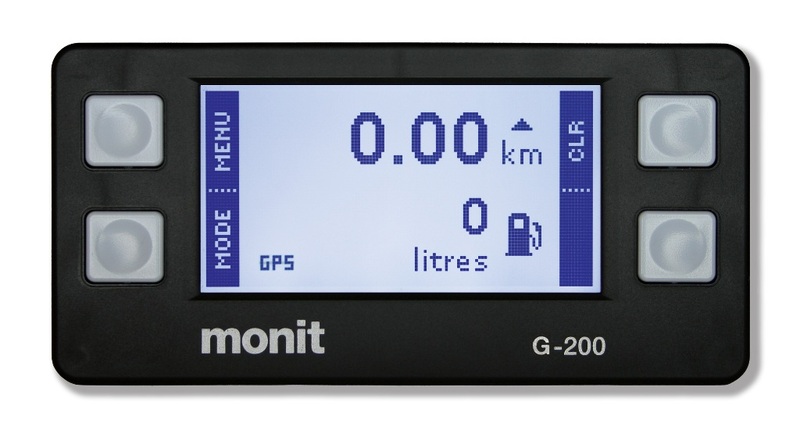 Current customers include WRC (World Rally Car) manufacturers Citroen, and M-Sport (Ford) who use Monit Rally Computers exclusively in their R1, R2, R3, and newly formed R5 class customer rally cars. French manufacturer Peugeot also use Monit Rally Computers in their R2 and R5 rally cars, along with a host of top drivers including Ken Block, U.S. Rally Champion David Higgins and New Zealand’s own WRC driver Hayden Paddon.